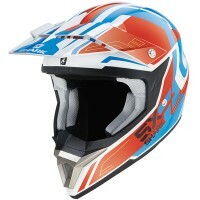 Price Range £97 - £130Price RangeSimply drag the slider bar to set your price range. 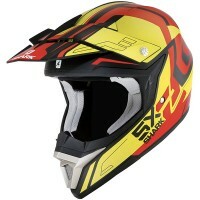 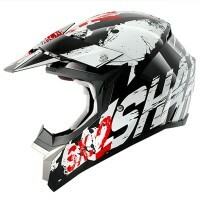 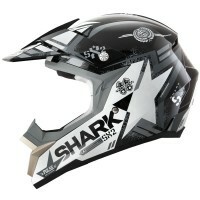 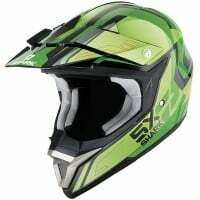 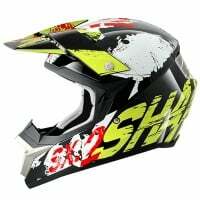 The Shark SX2 is an aggressively designed off road helmet with excellent details and a first class finish. 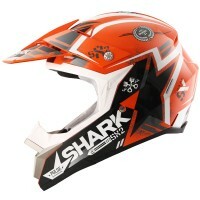 Shark's SX2 has a removable and adjustable peak as well as a standard double D ring retention system. 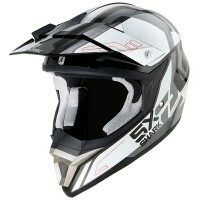 With full ventilation and breathable fabric interior you will feel as cool as you look in the Shark SX2 off road helmet.